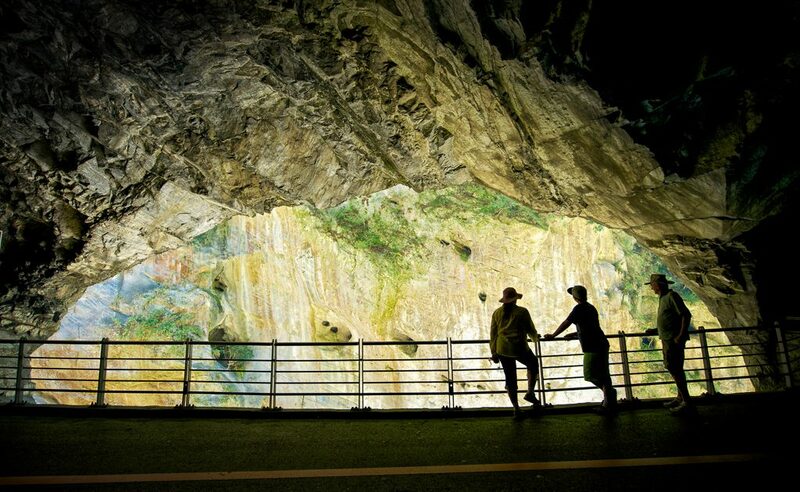 Taroko Gorge is often rightly described as the jewel of Taiwan. 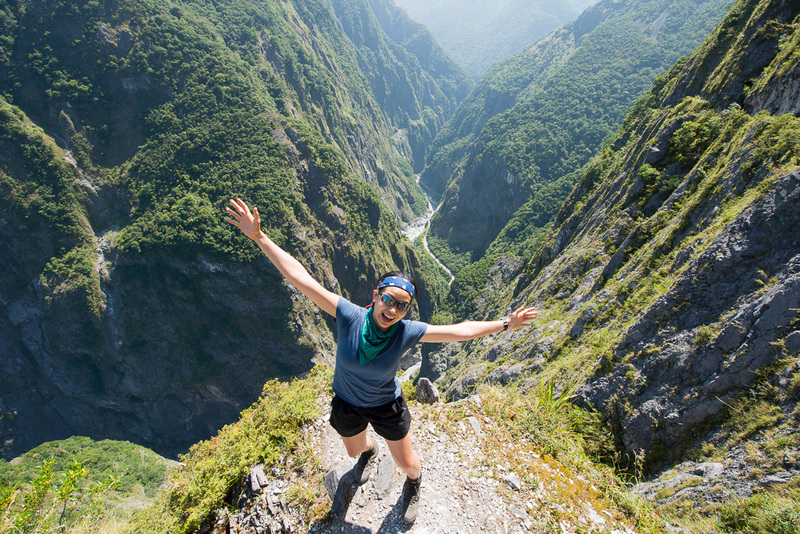 The scenery found in and around it is simply breathtaking, and a trip to Taroko Gorge should be part of everyone’s itinerary. 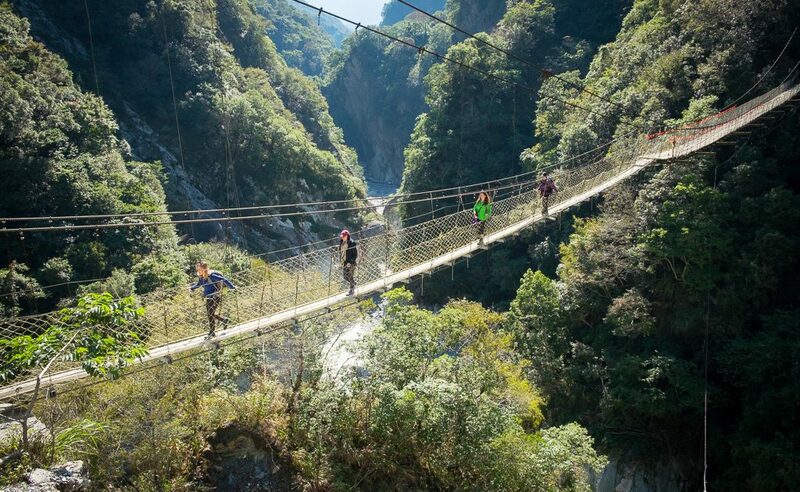 There are a host of trails of varying difficulty throughout the park, from the vertigo inducing Zhuilu Trail to much shorter, gentler hikes that are suitable for anyone. 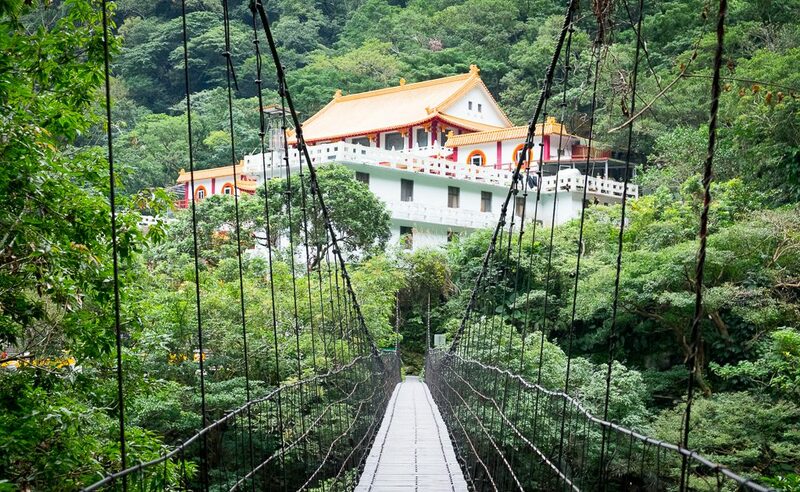 This spectacular trail was once part of the Hehuan Cross-Island Trail that stretched from the East Coast all the way over the HeHuan Mountains to the village of Wushe in the west. Most of the trail has now been forgotten or taken over by the roads that now run the same journey, but this wonderful section remains. It is a 10km linear hike that has, without a shadow of a doubt, some of the best views of the whole gorge. 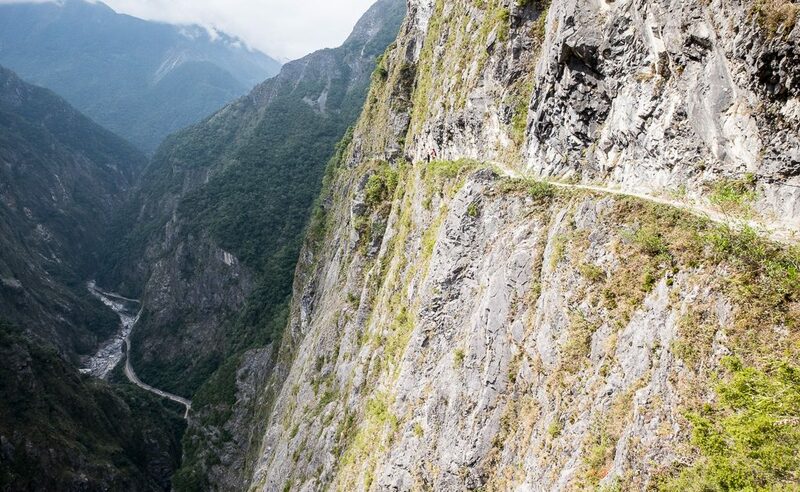 You will climb to a height of over 750 meters, and then walk along a meter-wide section of path that has literally been cut out of the cliff face. On one side the cliff towers above you, and on the other the mountain drops straight down into the gorge below. 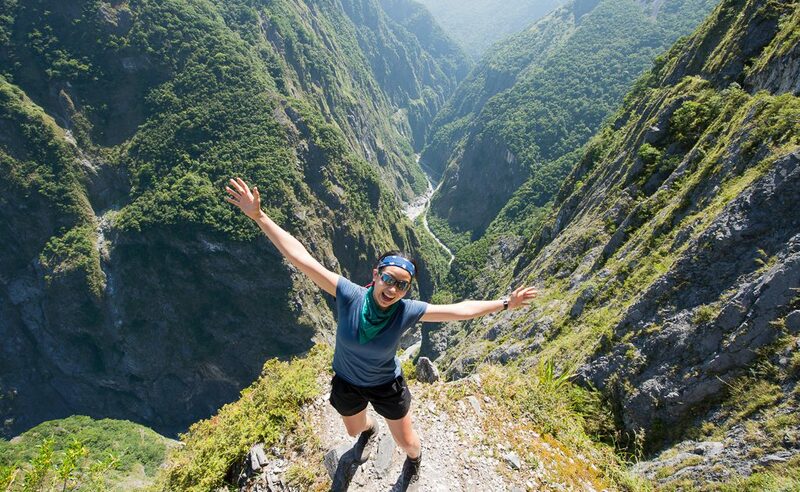 It’s definitely an adrenaline pumping hike. Dali and Datong villages were once bustling indigenous settlements in the gorge. However, in 1979, the tribe decided that it was no longer practical for them to live so far away from modern amenities and particularly schooling. 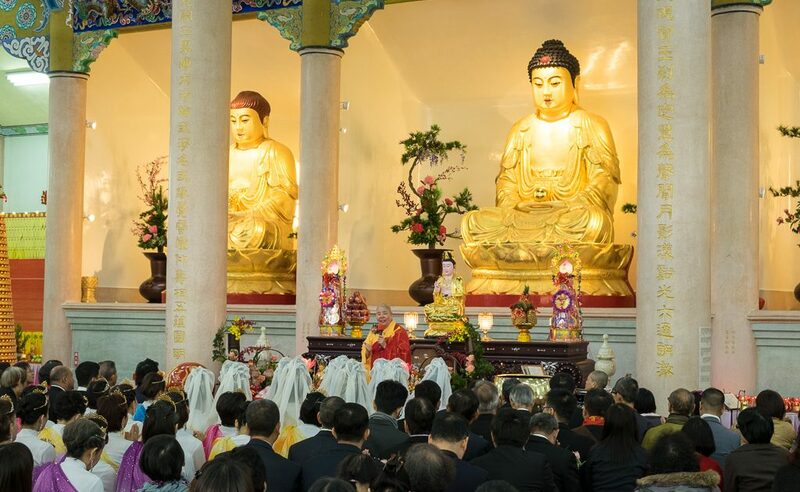 The tribes moved from the mountains down to Xiulin village but after a short while, some families couldn’t adjust to life on the plains and headed back to their mountain villages. Currently, there are around 12 families living in the two villages. It’s a steep hike from the visitor’s center up to the village of Dali, but well worth it. The trail passes by a working pulley lift that carries vital food and supplies up to the villages. The village itself is totally cut-off and is a surreal sight when you surface from the forest to see a full working village pop out of nowhere. From the village, it’s possible to loop down and around the side of the mountain and walk back along the Shakadang Trail. Its crystal clear waters and aboriginal snack stands are a great way to end the hike. It is possible to make this hike a two day trip with an overnight stay at DaTong (the farthest of the two villages). You can camp or stay in basic accommodations and have excellent, traditional food cooked by the villagers. An additional option, is to get up early to watch the sunrise over the Pacific Ocean as you sit high up on the Qingshui Cliffs. This is a 4-5 hour hike through luscious forests that’s off most tourist’s radar. That also makes it a great trail for spotting wildlife. We have seen Formosan rock monkeys, snakes, barking deer, and all manner of amazing insects on this secluded trail. There are even some wild cattle that roam freely in these hills. The trail starts with a steep climb up stairs, then passes through the remains of a couple of old police outposts and villages before dropping back down to river level at the hot springs. The hike is tough, but with only a few ropes, it is suitable for any fit hiker. It’s hard to imagine, but at one time there was a possibility that Taroko Gorge would be dammed to generate hydroelectric power. Fortunately, the gorge regained its national park status and those plans were put aside. One positive thing that came from the hydropower plan was the building of the Baiyang Waterfall Trail. 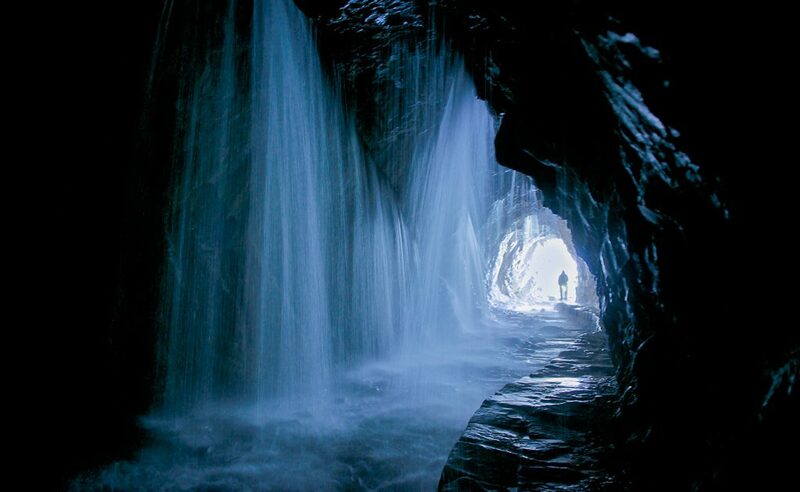 Originally a construction road, the Baiyang Trail has now become a very pleasant hiking trail that leads to the impressive Baiyang Waterfalls and Water Curtain Cave. It’s about a 2 hour walk along a flat road. The Shakadang Trail is another exceptionally beautiful trail that is very accessible. The water that runs in the river is stunning blue and crystal clear. Along the trail, you’ll see many interesting rocks and boulders with wavy bedding lines. At the end of the trail there’s a great spot for swimming and often you’ll find members of the local aboriginal tribe selling homemade millet wine and other refreshments to passers by. During the summer months – roughly from May to October – We can arrange trips to go white-water rafting in the East Coast Rift Valley. The rapids are categorized as a level 2 to 3, but generally the river is fairly calm. The rafting is suitable for anyone, even first timers and children, but the sheer beauty of the valley also makes it a very worthwhile experience. The journey ends on the beautiful east coast with views of the ocean. The area around Hualien is perfect for river tracing. The mountains are steep, and the rivers that run through them have crystal clear, emerald colored water. There are a large number of river tracing spots that are suitable for a wide range of abilities. Activities can be arranged for a half day or a full day. We usually stay in a 3.5 star hotel in Hualian, but upgrades to 4 and 5 star hotels are available.